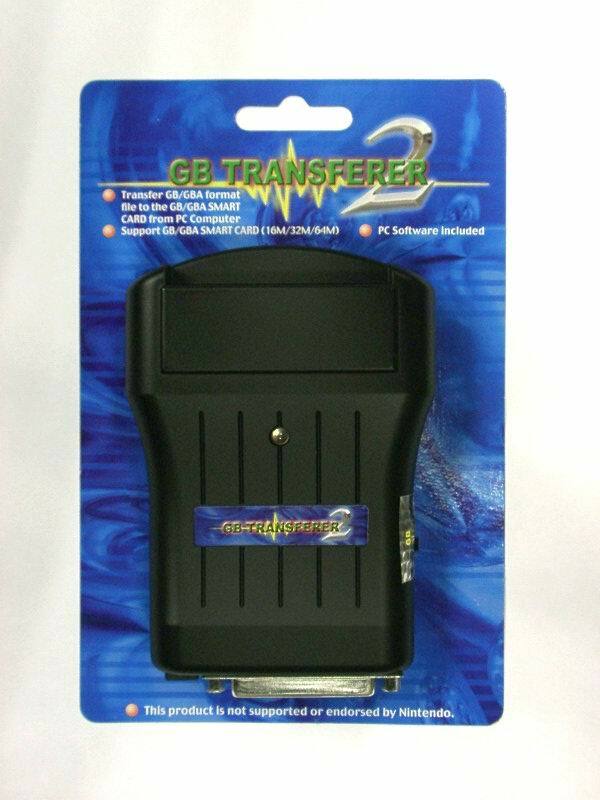 support GB Transferer 2 only. 1. 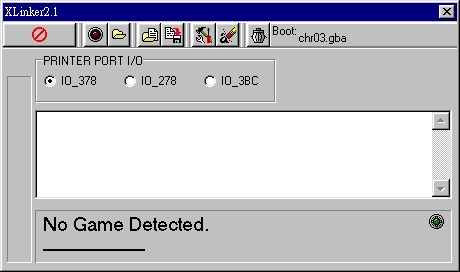 Place the software into the PC, click file; decode to drive A:. Choose [Tools For select Menu File] just above the Icon. Then open the file Smpack.GBA, (Boot:C:\**\smpack.gba),will appear on the right hand side, next click the icon [Download File To Smart Card], when you open the file, hold down the button Ctrl and at the same time click on the mouse’s left button to choose file. This file will be in the name menu. Repeat this procedure again; the menu will show 2 Source File names; again click [open old file], when this is finished, two Source File names will appear at the bottom. 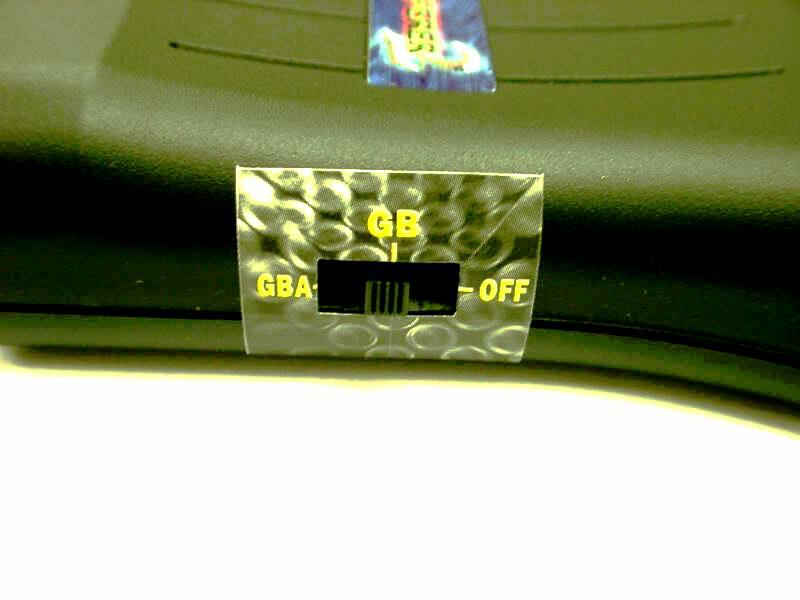 Put the cartridge into the GB Transferer II, click on the icon (Upload File From Smart Card to PC), choose the capacity 8M-64M, then press O.K, type in the file name and save, when it reaches 100%, it is saved. 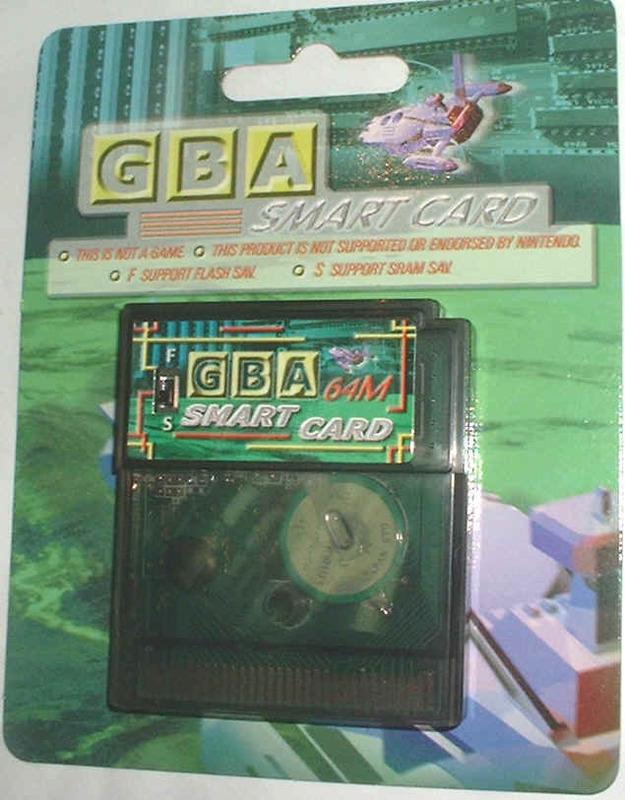 The GBA Smart Card is divided into Sram Saver and Flash Saver, on the Smart Card, there is a choice of F & S button, F=Flash Saver; S=Sram Saver, (When downloading Source File; the dialog box will appear "use what to save"). Click the [Backup Smart Card Saver to PC] icon in Xlinker, choices will appear, on the top left corner is the there is a choice button, choose from [Battery Backup Smart Card Saver Selected] or [Flash Memory Saver Selected]. If you choose Flash Saver, first click [Flash Memory Selected] then OK. If you choose Sram Saver, first click [Battery Backup Saver Selected], then a few more choices will appear, ordinary Source File will use Normal Class; Within Normal class there are two sections; [Page 1 64K] and [Page 2 64K]. If you use only one Source File, only choose [Page 1 64K], [Page 2 64K] is only used for the second Source File in the 2 in 1. Special Class is divided into 4 pages and 2 sizes, generally speaking: 1 Source File usually uses 32K saver, therefore Smart Card can save 4 32K saver, because there are no 8M-16M Source File, this method is for the use of special Source File and programs. Click the icon [Update Smart Card From PC], when choosing only one Source File, use Page 1 of Normal Class then click the O.K button, after that, type in the file name and it can be used. 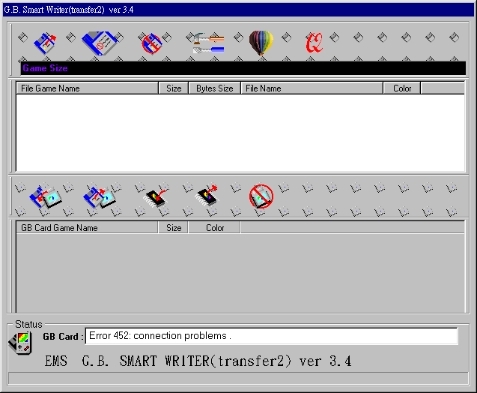 If there are two Source File in the Smart Card, Page 2 would be used for the second Source File. Special Class is for some programs and Source File. Usually ordinary Source File do not use this. 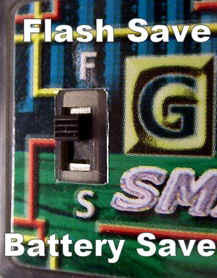 Choose Flash Memory Saver Selected and click O.K, then type in the file name and it can be used. **Note: Source File that need to use Sram Saver cannot use Flash Saver instead. Flash Source File also cannot use Sram instead. V. Clear Smart Card is used to swiftly delete the information in the Smart Card.